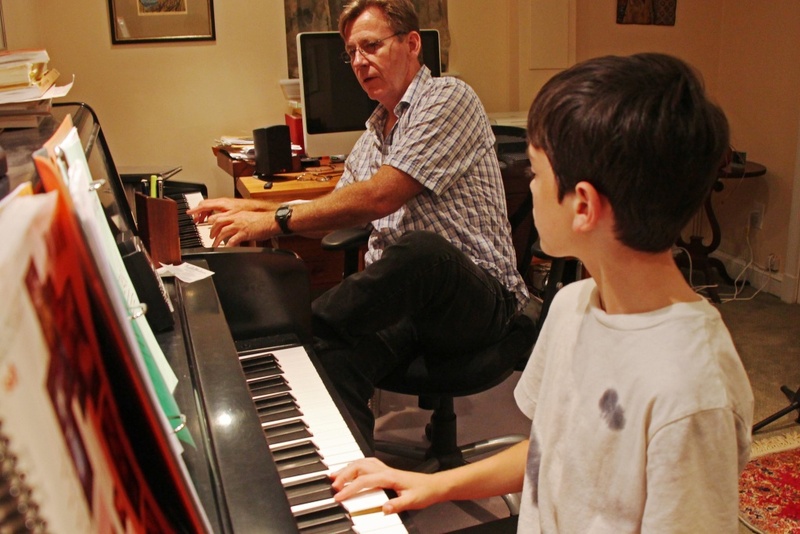 Should Parents Be In The Room During Their Child's Music Lessons? Every teacher, student and parent is unique. What works smoothly for one may not work at all for another. When it comes to having parents present during an instrumental music lesson, teachers often turn their noses up. However, there are many benefits to having the parent witness a lesson personally. Lots of teachers find them to be a distraction and there are other difficulties that can disrupt a lesson too. 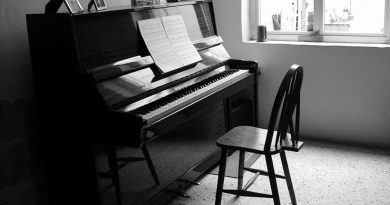 So should parents be in the room during their kid’s music lessons? At the end of the day, the parent is paying the teacher’s wage. They have every right to witness their money in motion. A teacher cannot deny a parent access to the lesson. But should they welcome it? Absolutely. 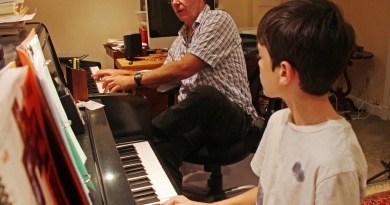 Any parent who is interested enough in their child’s musical experience is more than welcome in my teaching studio. Are they distracting? Sure, at times, but it keeps me on my toes, making me a better teacher. Classroom management is a core unit for any training teacher in a school. And it should be something that private teachers commit their life learning to master. Some parents come into the lesson out of fear their child is playing up, misbehaving, or simply driving the poor teacher insane. Any teacher worth their fee is trained and experienced in managing a distracted child. They are skilled in turning those unfocused moments into educational fun. 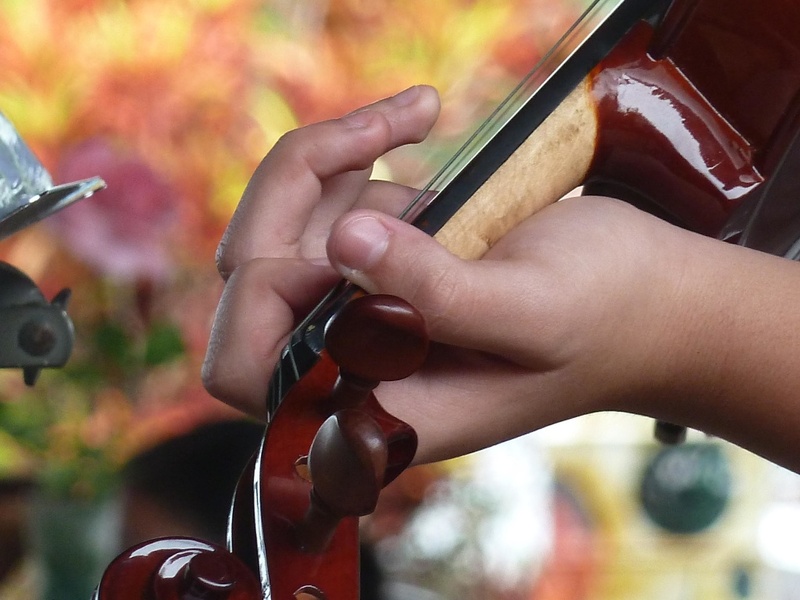 Teachers can make music lessons fun, with or without the parent present. When parents are there, the child may behave themselves a little more. But it doesn’t always help them to find their independence when it comes to learning. A one-on-one lesson can be quite intense and focused. Sure, it’s tiring for the pupil. But this type of learning is very effective. It helps the music become a part of their soul. 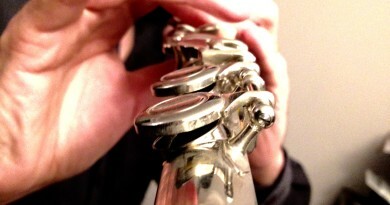 Musicians need that intense focus, free from distractions. They also need to be able to shut out anyone that comes into the room, including parents (sorry!). When a parent is in the lesson, they are more equipped to support and sustain practice back at home. This the main reason I am delighted to have parents in the music lesson with us. Of course, some sit at the back tapping away on their smartphones, with the intermittent buzz of alerts breaking through. But they’re there. I’m proving my value and worth in person. I don’t have to rely on the pupil to go home and rave about how great my lessons are. The parent is there to witness it first hand. Of course, if you teach in the child’s home, chances are the parents are around and within earshot during the lesson. You also need to accept that you may be caught on a Nanny cam or some other recording device. As a teacher, it would be considered more polite to be told that lessons may be recorded or monitored. Some teenage and adult students like to record their lessons for future reference, so this is nothing new for most teachers. 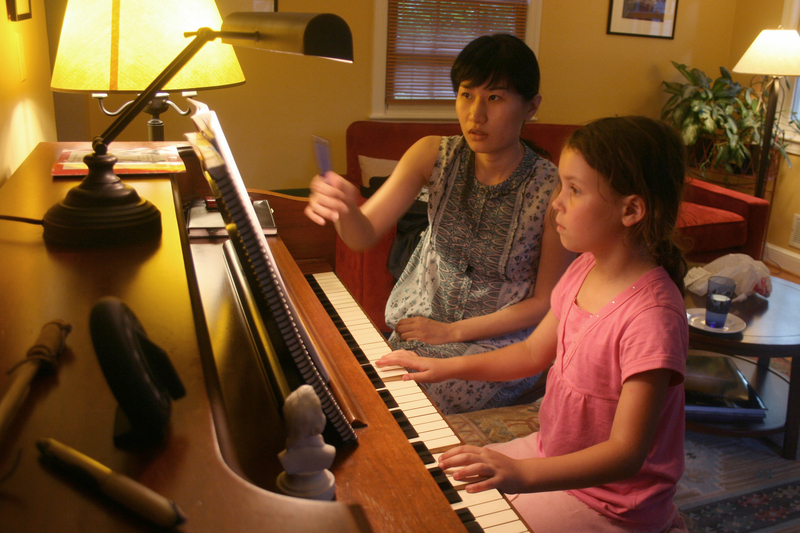 Ultimately, having the music lesson monitored or watched by a parent protects you as a teacher. All teachers should have gone through the necessary criminal and disclosures procedures. But having a child in your home or studio will always present a risk. Professionally, it is better to welcome parents in, or demand that they stay for the whole lesson. It ensures your conduct is never in question. For those teachers who do teach in their own room, there are some simple precautions you can take. Keep the drapes or blinds open, and never position yourself between the student and the exit. There is never a need to touch a student in any way for any purpose. All technique can be demonstrated without requiring physical manipulation of the student. 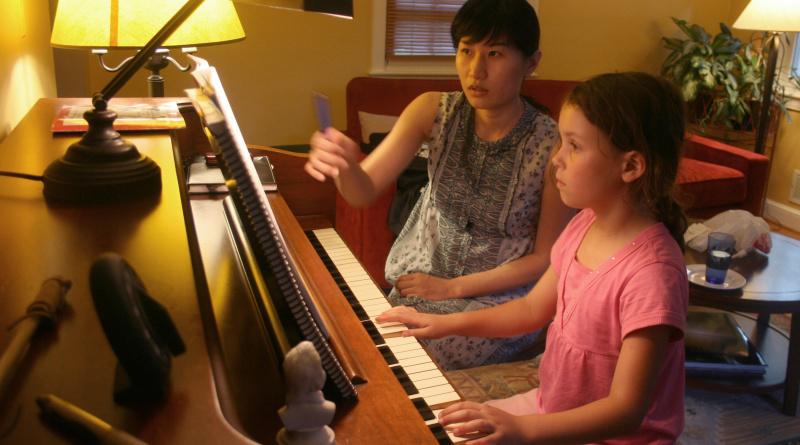 Some teachers are starting to offer streaming of music lessons taken in person. This allows the parent to log in when they’re not in the room to check all is OK. For those who teach using Skype or FaceTime, it is a good idea to ask that the parent remains in the room with the student. Some video calls can be recorded. Ensure you have the consent of the student’s parent to do so. Parents should always be welcomed into music lessons. Teachers have the skillset and experience to manage pupils of all ages and abilities. This is regardless of who is watching. And parents who like to ask questions or offer their input should be encouraged. They’re showing interest in the subject you love as a teacher! Don’t forget, a good working relationship with the bill payer helps to ensure a long-term commitment. And that’s good for the teacher’s pocket too.